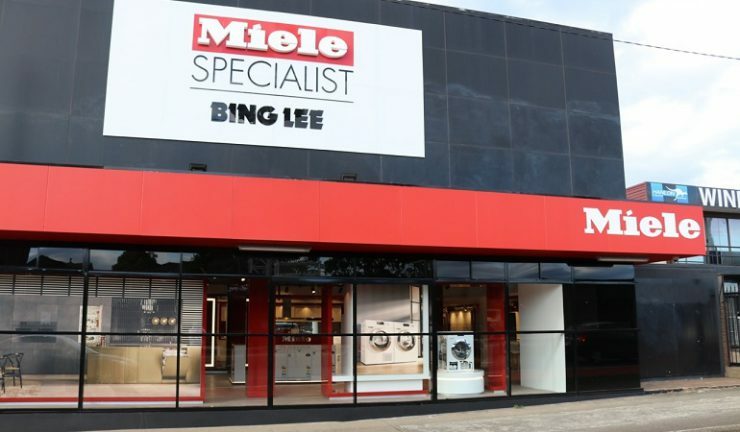 After a two year process, Miele has launched a world-first retail concept in conjunction with Bing Lee with the opening of its new Specialist store in Sydney. 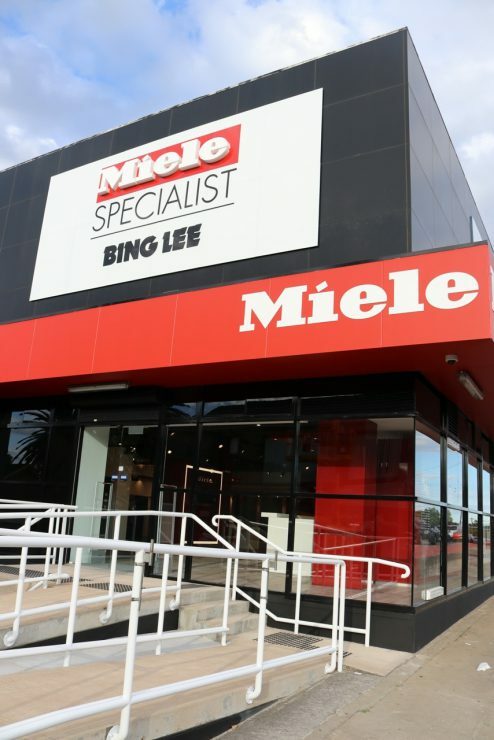 The Miele Specialist store is located at a Bing Lee-owned site on Victoria Road at Drummoyne in Sydney’s inner west suburbs. This site is the same store that previously was used for a joint venue branding concept store with Sony and is located adjacent to Bora’s Australian showroom. 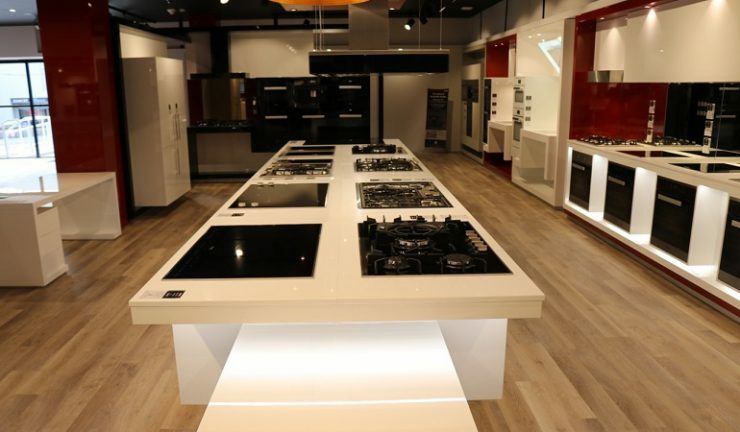 Miele Australia and New Zealand managing director, Sjaak Brouwer, has explained the strategy behind the new store concept in an exclusive interview with Appliance Retailer. “Immer Besser means you are never finished so you always want to find new ways and try new concepts. 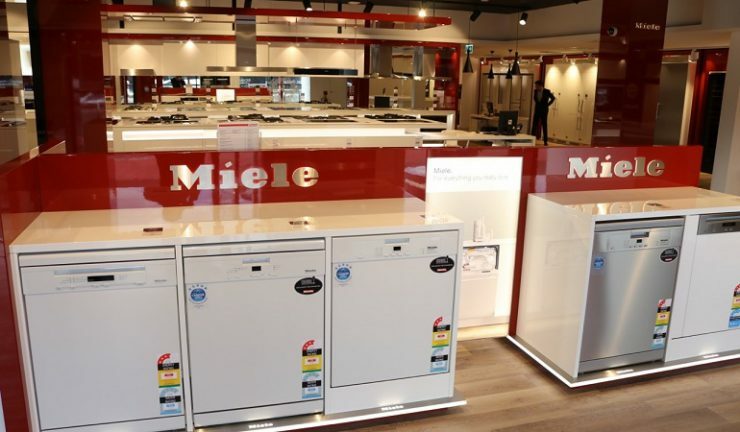 The main objective of our go to market strategy is that we want to be where the consumer shops and expects to find the Miele brand. 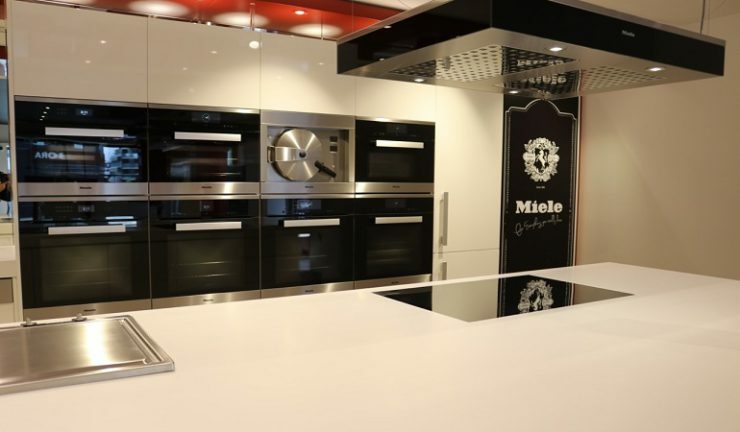 The Miele Experience Centres play an important role, but equally important are the partnerships with our Miele Chartered Agents (MCA) who we respect greatly and represent the bulk of our business”. 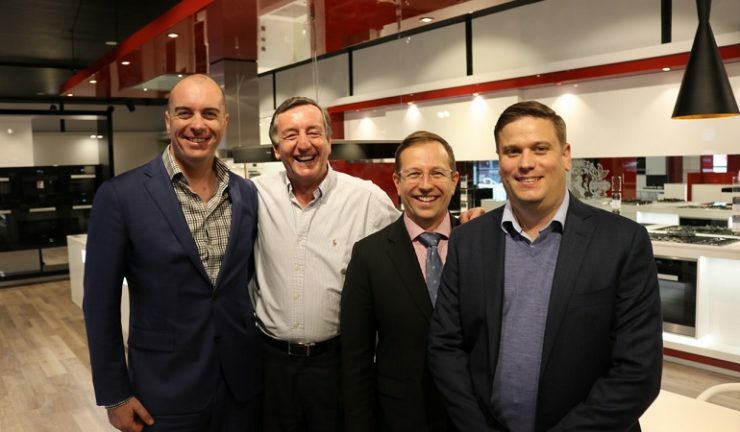 L to R: Miele national account manager, Scott Kinsman, Bing Lee merchandise director, John Murphy, Miele head of key account management, Simon Balzer and Bing Lee merchandise manager for cooking, Ben Miller. “There is so much happening out there and with so many brands coming in and so much change, everyone is fighting for a place in-store. “So over a two year period we worked on a new retail format. It started with a conceptual conversation with one of our key MCA partners, Lionel Lee, about how we can really get the focus on the Miele brand”. “It is great that we have the excitement together with Bing Lee to trial this concept and we want to see how it goes and see how the potential develops.